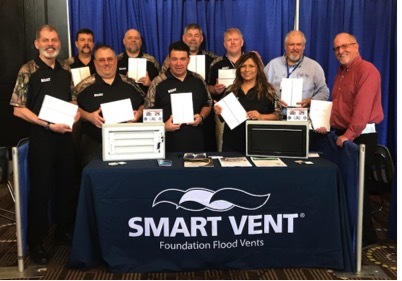 BOAT would like to recognize and offer an enthusiastic “thank you“ to Smart Vent for their very generous gift of 10 new iPads, which will be used by BOAT’s Disaster Response Team when responding to disasters within our great state. BOAT acknowledges the efforts by Smart Vent President Mike Graham, Vice President Tom Little, and Director of Field Operations Paul Abrams who made the donation possible. The iPads will allow BOAT to improve our data collection process, the speed in which tasks are performed, and the quality of information produced for cities served in times of disaster. We are extremely grateful to Smart Vent for this substantial gift.